Kyril Bonfiglioli's cult 1970's literary character Charlie Mortdecai makes his big screen debut in the form of Johnny Depp. Shortened to Mortdecai, David Koepp (who worked with Depp on Secret Window) directs this caper which also stars Gwyneth Paltrow, Ewan McGregor, Olivia Munn, with Jeff Goldblum, and Paul Bettany. The role appears to be a perfect fit for Depp serving as a vehicle for his comic skills and debonair style. Hopefully the project will turn around Depp's recent spell of bad luck at the box office after the disappointing performance of Transendence and The Lone Ranger. 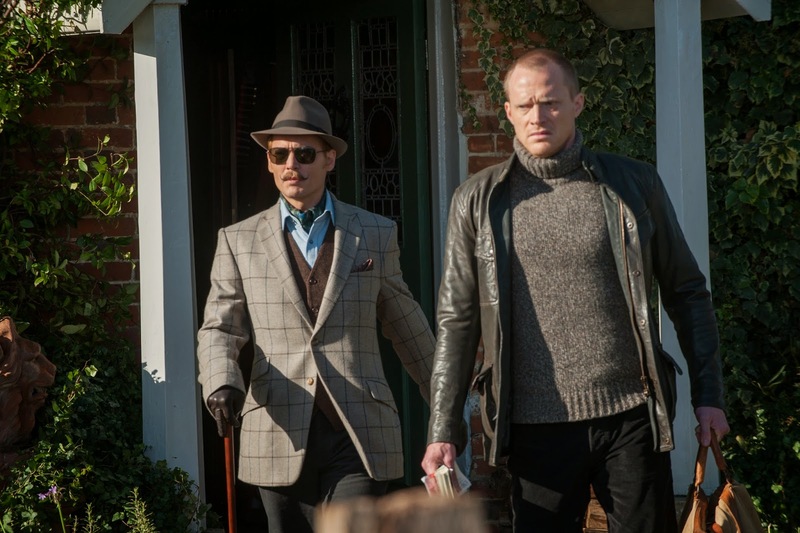 Mortdecai hits UK cinemas on January 30th.